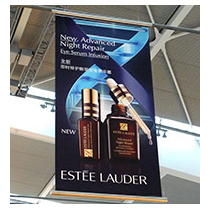 Discount Displays have been making custom office signs and corporate display systems for over 30 years. 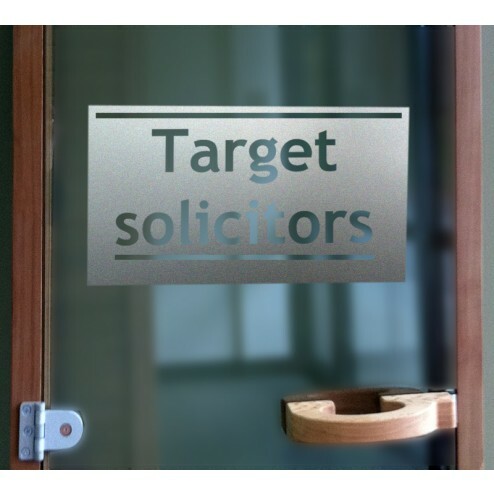 Our range includes simple vinyl signs, pavement signs, office partitioning, banner stands, reception signage and much more. 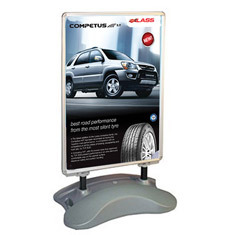 If you're looking for signs or displays for your business please call one of our advisors on 0844 800 1020. 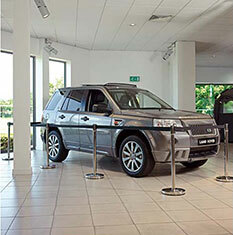 Discount Displays for a professional corporate display and business sign service based in Croydon. 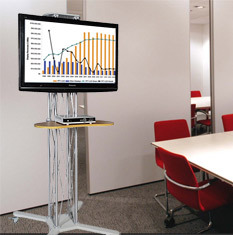 We have a wide range of office display equipment and custom printed signs ideal for corporate and business use. 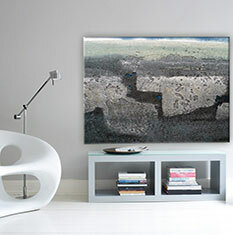 Some of our most popular ranges include the following. 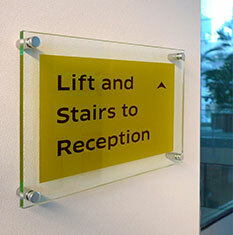 Acrylic Perspex business signs with an option for clear or coloured acrylic. 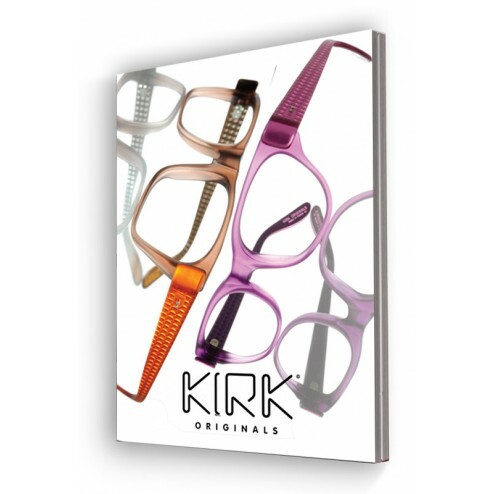 These can be customised with your business branding or a full-colour logo. 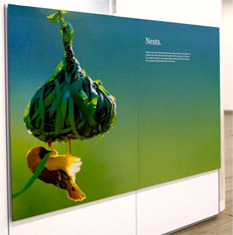 Custom hi-resolution printing using UV inks which are ideal for offices, hotels and reception areas. 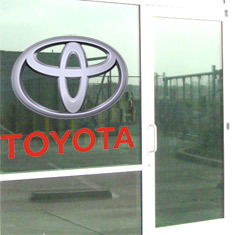 This lightweight, weather-proof plastic signage is ideal for both indoor and outdoor use. 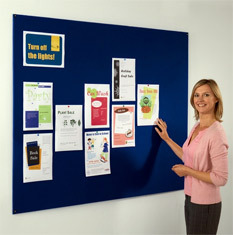 The durable foamex material can be printed on with a custom full-colour message or simple lettering. 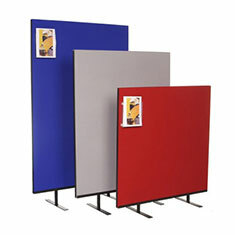 One of the most versatile sign materials on the market with 100's of uses. 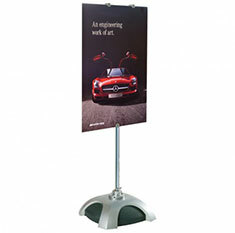 Perfect for in-store promotions, retail spaces, estate agents and many more business applications. 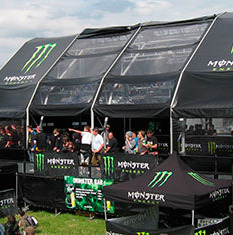 This weather-proof material can be used both indoor and outdoors and is economical for both one-off and short run printing. 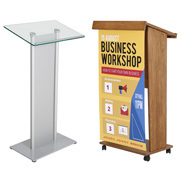 Available in custom sizes with high quality printed graphics. 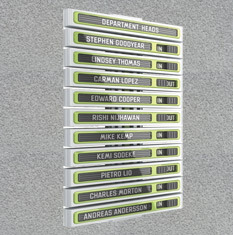 Magnetic vehicle signs, a cost-effective way to temporarily brand a vehicle. Easy to apply and changeover, they can be applied to any steel surface such as taxi cabs, vans, lorries, filing cabinets and steel shelving. 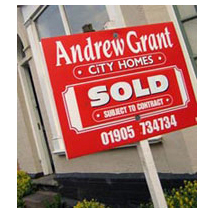 We have a comprehensive range of pavement signs for your business. 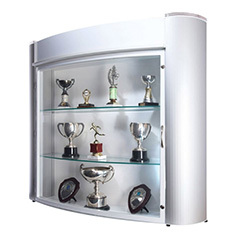 Many options available with next day delivery and bulk buy discounted prices. 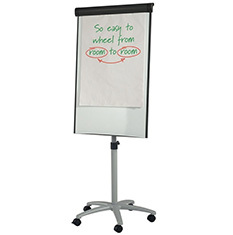 Choose from a variety of different types including sandwich boards, swinging signs, chalkboards and A boards. 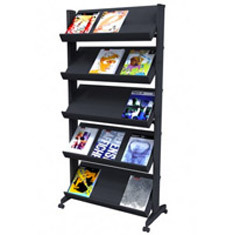 An affordable way to promote retail sale and store promotion. 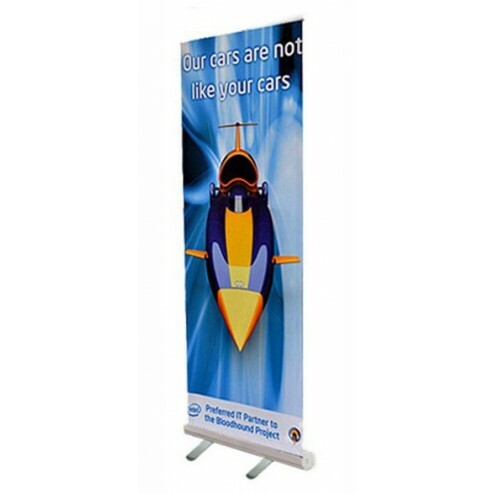 Our custom printed banners are available in a range of materials including fabric, mesh and vinyl banner material. 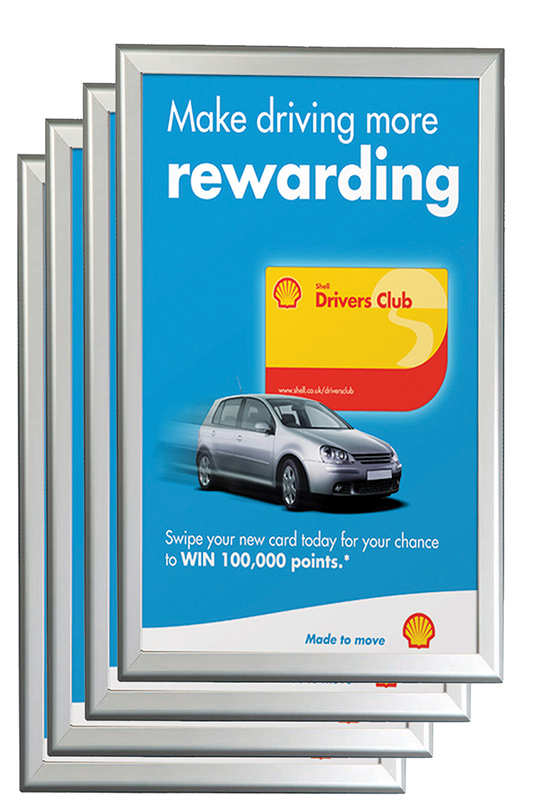 We can print from your design or we have a team that can create a design for you. We have a huge range of Office Partitions and Room Dividers An affordable way to promote divide up space in offices or classrooms.